When it comes to snacks for kids, it is so easy to get overwhelmed. Supermarket shelves are overflowing with options. Our lives are getting busier and busier. And kids seem to prefer snacks to any other meal we put on the table! 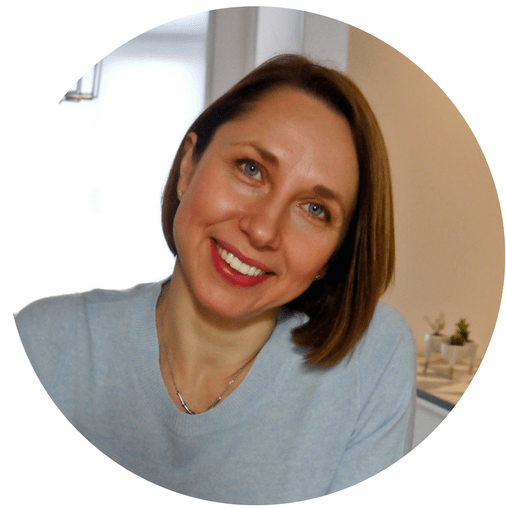 I wrote this post to solve some of your snacks dilemmas and share with you an easy formula to put a balanced and easy snack for your toddler or a school-age child. I also included some portable options that can survive a couple of hours without refrigeration, perfect as the nursery or school snacks or something you can take with you to the park. I would always encourage to use an ice pack when packing food to be eaten later, especially in the summer. If your child is a grazer, I encourage you to read about snack structure is so important for self-regulation and helping kids take better care of themselves. Snacks are meant to tide kids over between meals, not to replace them. If your child only wants “snack-type” food, refuses meals and mealtimes are generally quite stressful, you may need to talk to a feeding professional. Book a free chat with me here to see how I can help. Before we dive into the actual list, here are a few basic recommendations on how, where and when to serve snacks. Experiment serving snacks family style piled up on a plate, especially if you have more than 1 child to feed. It is less clean up, more fun for kids to eat and the leftovers can be recycled as a pre-dinner appetizer or a side dish. I use this simple plastic dish with compartments I bought from Amazon. Try setting up a snack bar in a muffin tin, especially if you have lots of snack options and smaller kids to feed. This serving style may encourage kids to experiment with new foods. Use a small bento-style lunchbox or another container if you give your kids snacks right after school or pack them for the nursery or trip to the park. This way, they can see all the options and do not need to deal with containers or zip lock bags. Anywhere you can sit down so kids do not run around with food in the mouth. If you are at home at snack time, it is best to sit at the table to enjoy the food. If feeding snacks is a car, where you do not see the kids, be especially careful with choking hazards, like popcorn, baby carrots and hard candy, if your kids are under 5 y.o. Smaller kids (under 5) have to eat every 2-3 hours. Older children can go for 3-4 hours without eating. So while preschoolers may need a morning snack to tide them over to lunch, older kids do just fine with one snack after school. Plan snacks at least 1.5 hours before meals, not to interfere with their appetite for bigger meals. 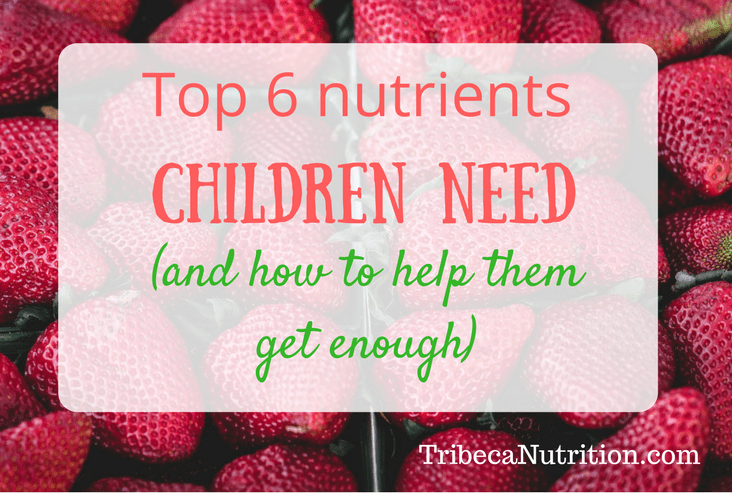 Read more about How often kids 0 to 5 need to eat. Step 1. Choose foods from 2-3 snack groups (see suggestions below). Step 2. Think outside the box and include options that do not scream “snack food”. Think regular, everyday foods like rinsed canned beans, with a splash of olive oil or a sandwich with smashed avocados. 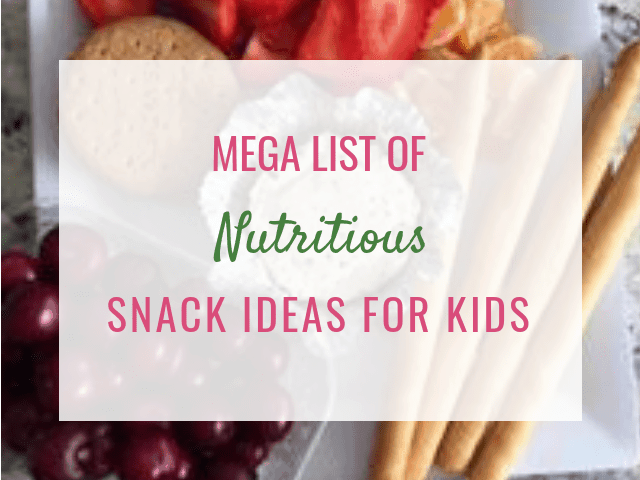 Chips, granola bars, and cookies can also be a part of a snack but they do not have to be the only foods your child associates the word “snack” with. Step 3. Try to always include a protein option, especially if your child needs a substantial snack. A bonus tip: Use this snack guide to create easy lunches for your child. 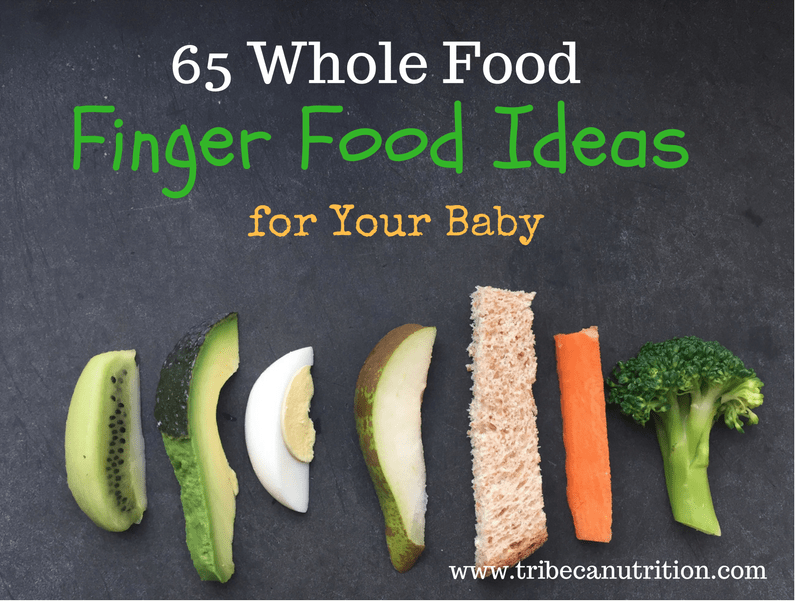 Tell me: what are your child’s favorite snack combos? This post contains affiliatte links that help support the blog so you can have more helpful articles like this one coming your way! Great list! love your site. My little guys and I love to pop open a can of chopped clams. Or sardines. frozen corn and peas are a no no – risk of food poisoning. Thanks for pointing this out. Here is the link to the recent recall of frozen veggies sold in Europe: https://www.food.gov.uk/news-alerts/alert/fsa-prin-35-2018-update-1. My blog readers come from all over the world, and in some parts, it may not be an issue. But, to be on the safe side, it makes sense to emphasize the importance of cooking them before serving. Thanks again.